Measuring the surface temperature of metals is difficult. 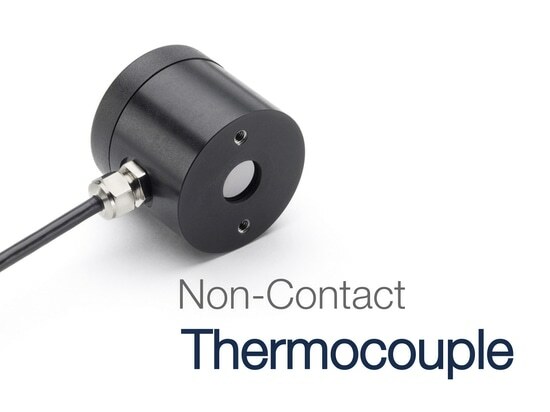 Shiny surfaces, high-temperature furnaces and harsh environments make it a challenge to achieve accurate measurements with infrared pyrometers. 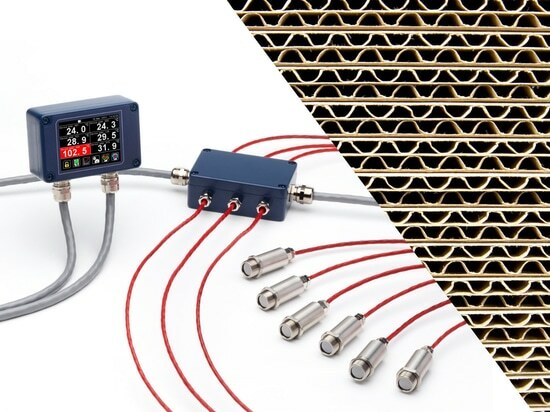 The FibreMini fibre-optic temperature sensor from Calex Electronics has several industry-specific features that allow it to accurately measure reflective metals in harsh applications. 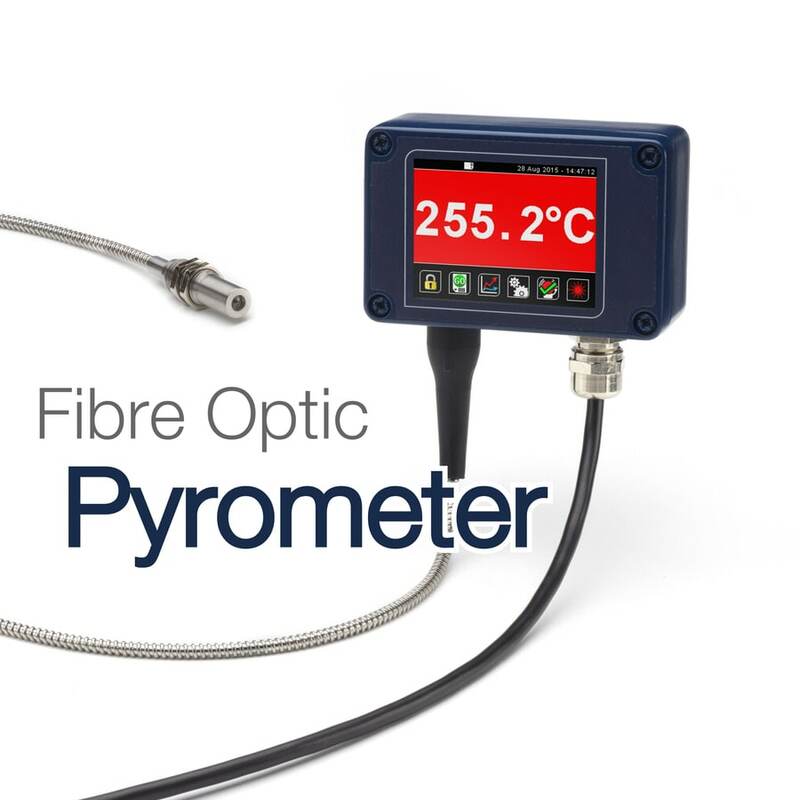 -	Fibre optic sensing head withstands up to 200°C ambient temperature, making it ideal for mounting near furnaces. -	No electronics in the sensing head make it immune to electromagnetic interference in high-EMC applications such as induction heating. 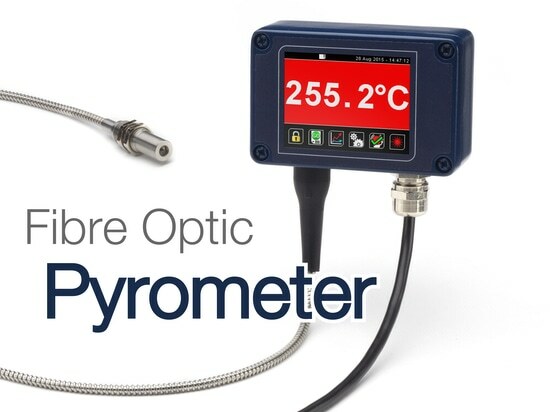 -	Reflected energy compensation allows for an accurate reading when measuring reflective objects inside furnaces. On Modbus models, alter this automatically during the process. -	Laser aiming light illuminates the measurement area, showing both the location and the size of the measured spot. 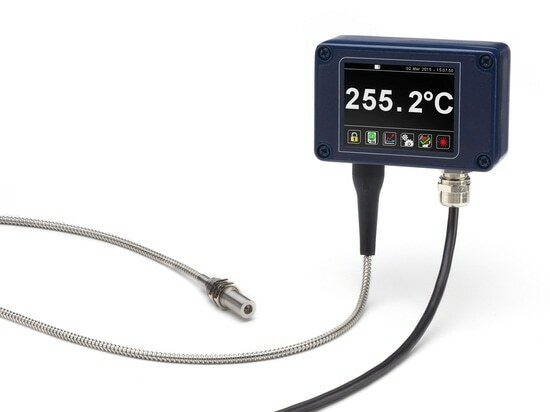 -	Large, full-colour temperature display with data logging makes the FibreMini a truly plug-and-play solution - simply connect a power supply and start measuring. 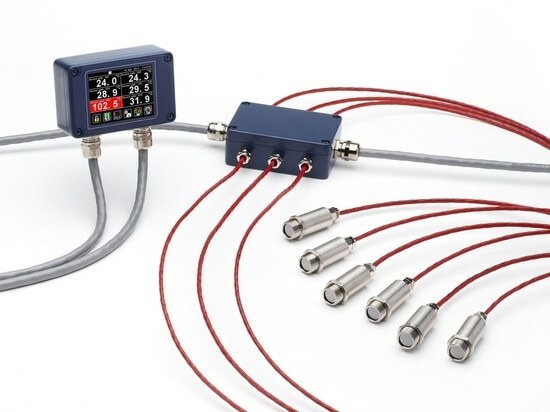 A choice of 4-20 mA or RS485 Modbus outputs is available for connection to your process instrumentation. -	Fully configurable via touch screen. Contact Calex for more information.